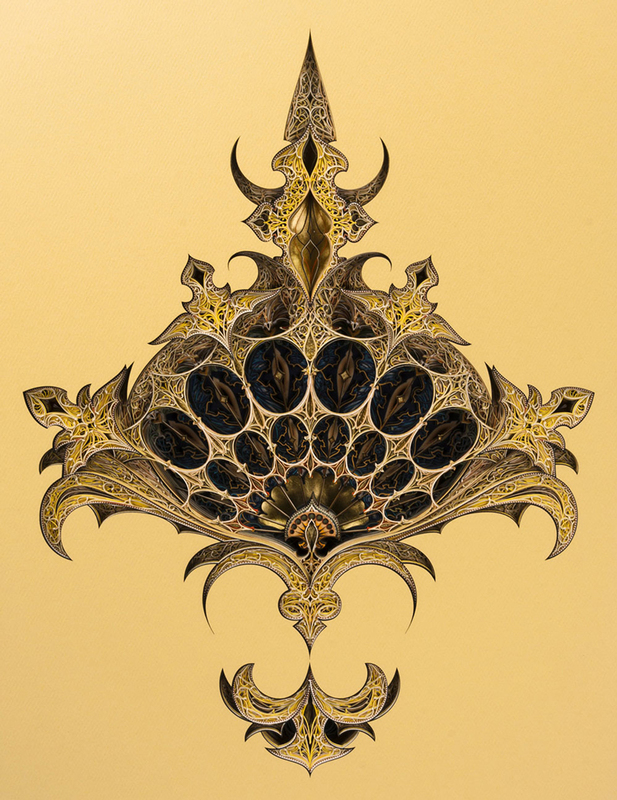 Inspired by Gothic and Islamic architectural patterns, Eric Standley’s layered laser-cutting are just stunning. 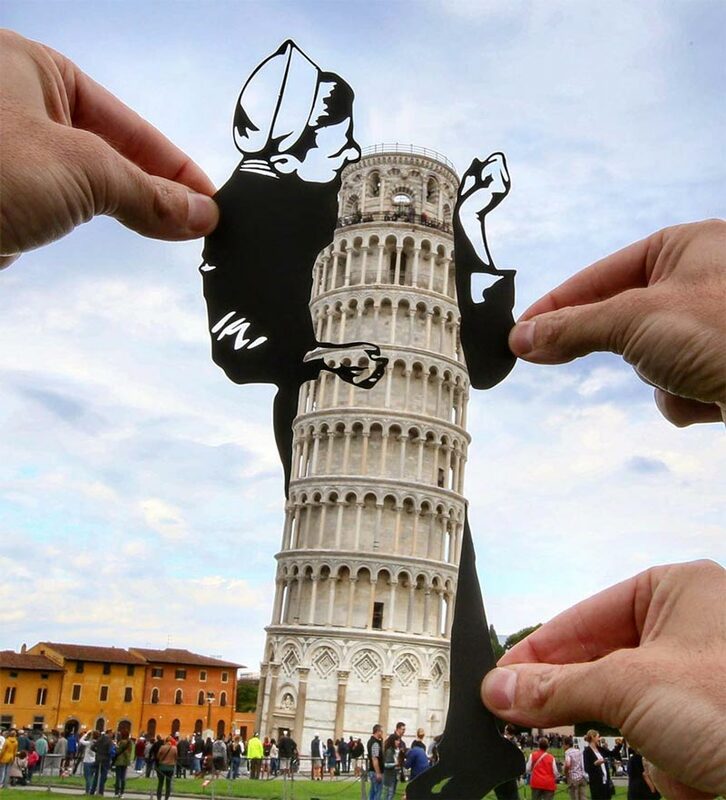 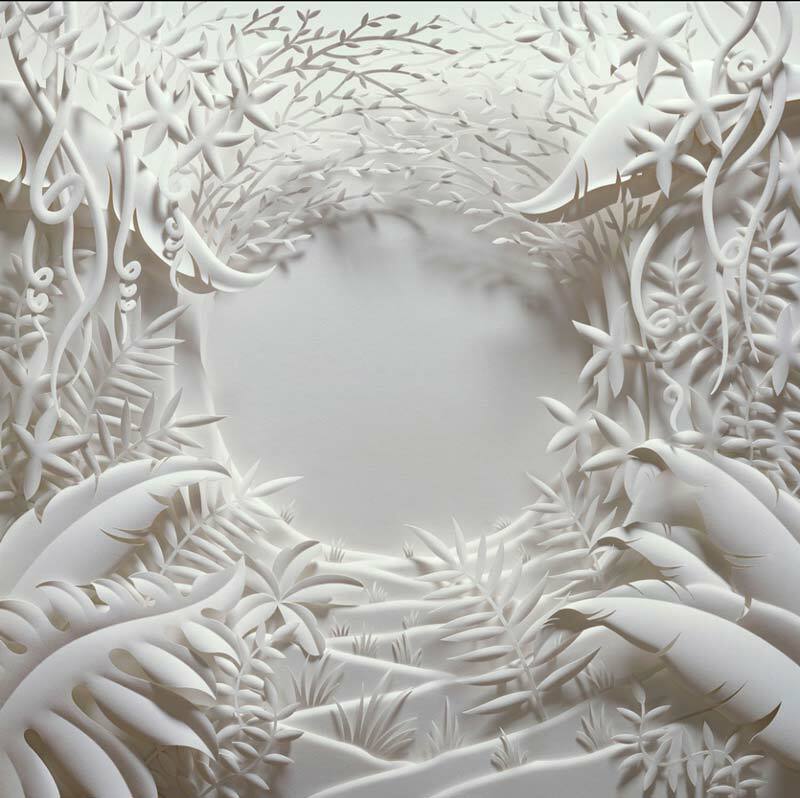 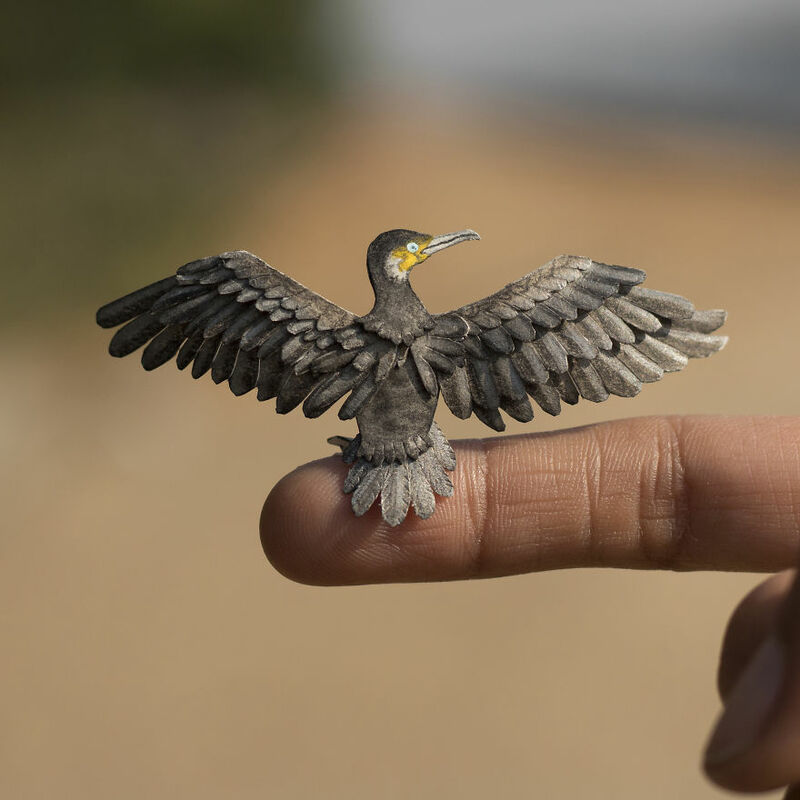 The artist stacks cutted paper on top of each other to enter a third dimension. 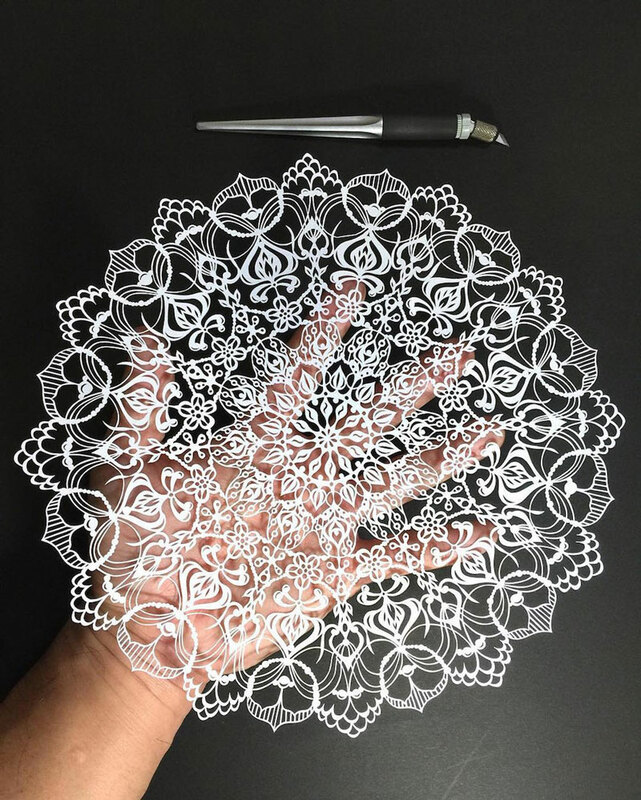 A set of posters designed by San-Francisco based agency Moniker for Designer Fund, an investment group dedicated to projects led by designers. 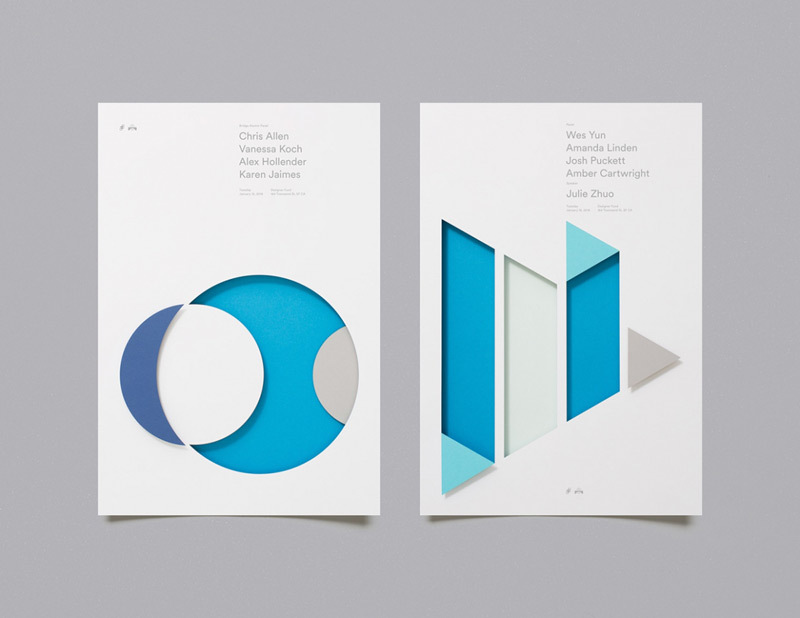 Using abstract forms and paper cutting, Moniker created these posters for the Bridge speakers.